Under Section 156 of the CrPC, a magistrate has whole sole authority to monitor the investigation and in case the investigation is not going on proper or in a fair manner, the magistrate has the authority to interfere in it, the court said. 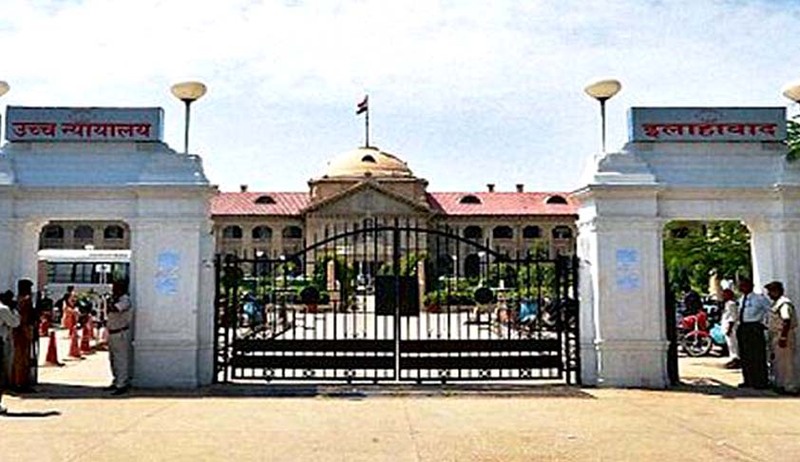 The Allahabad High Court, in Dr. Kuldeep Kaushik vs. State of UP, has held that a magistrate has the authority to interfere in a case investigation if it is not going on in a proper or fair manner. In the instant case, a magistrate had dismissed a surrender application filed by a doctor, accused of medical negligence, on the ground that any interference in the investigation cannot be done. In the surrender application, it was requested that various papers, along with surrender application, be sent to the Investigating Officer and after taking into consideration the papers, a report may be called for from the Investigating Officer. After the magistrate rejected the surrender application, the accused approached the High Court.